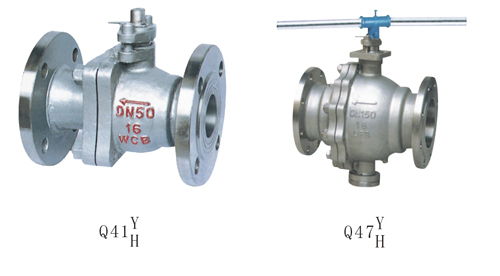 process through special techniques, the globe body and valve seat are especially applicable for high-temperatures and the medium containing dusts and solid particles. 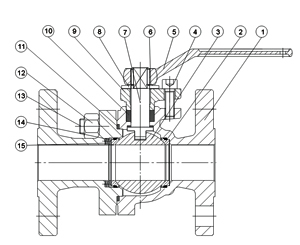 1.The specially-designed compensatory movable valve seat construction made from metal is of great reliability in its sealing performance. 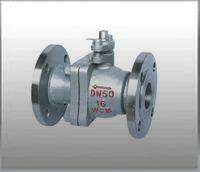 2.The ball valve series should be applied in accordance to the specified flow direction. 3.Multiple driving devices could be prepared for the series. Pulps like paper pulp, dusts, and medium with solid particles.